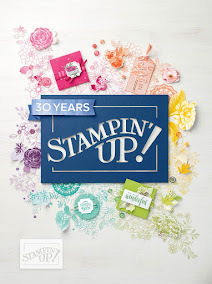 Welcome to Day 2 of the Scrappy Moms July Stamp Release! 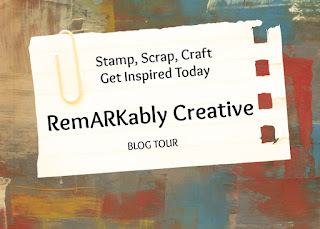 Today I am showcasing a tag using the Whimsical Words stamp set. 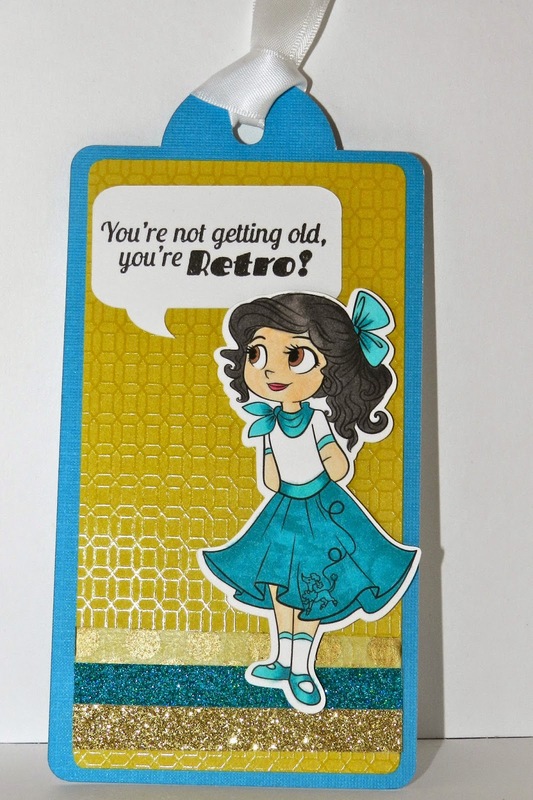 For my tag, I used an image from Simply B Stamps Teen Scene Teen Eras collection. She was colored using Touch Twin markers. 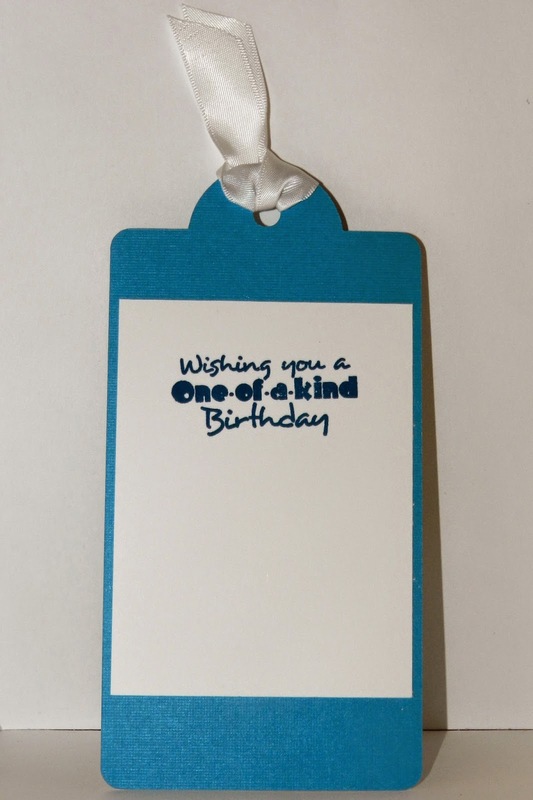 The sentiment is from the new Whimsical Words stamp set. When I saw this sentiment, I knew exactly what I wanted to create. Make sure to check back this week to see the other projects I created using "You are My Everything" and "Whimsical Words". 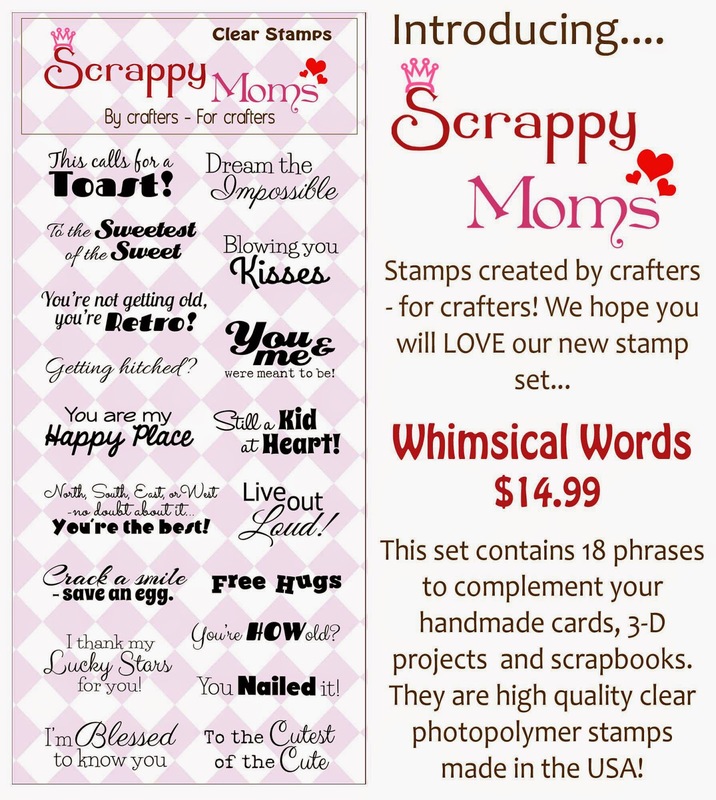 You can purchase these stamp sets here!